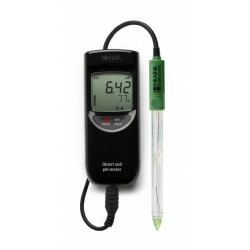 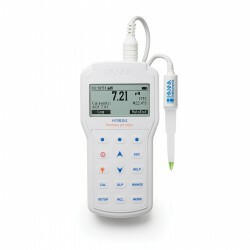 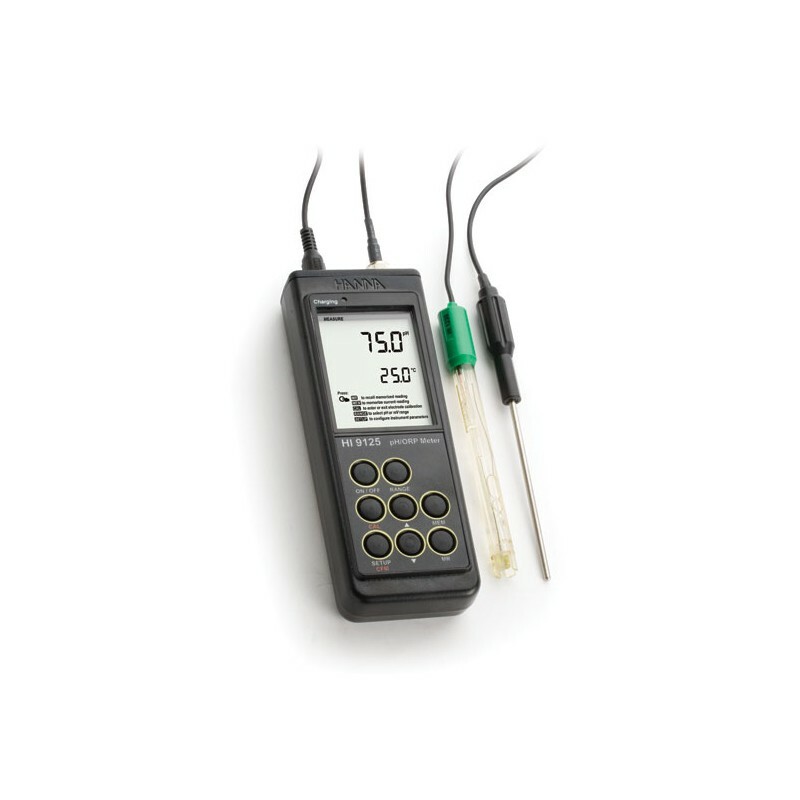 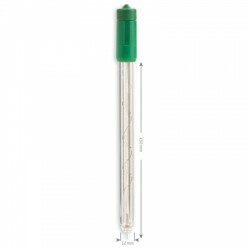 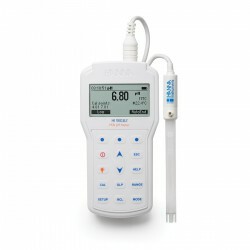 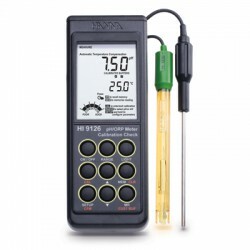 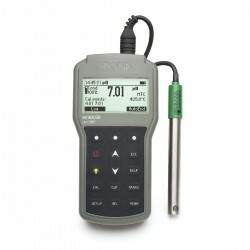 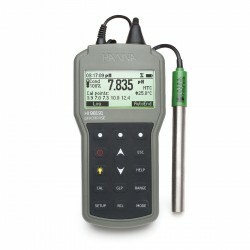 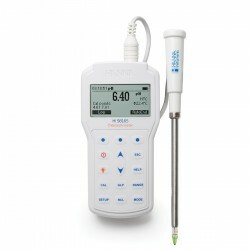 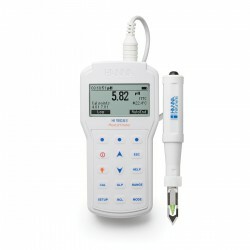 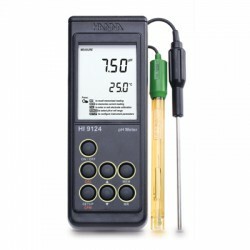 The HI 9125 is a water resistant pH meter that can utilize ORP (oxidation reduction potential) electrodes. 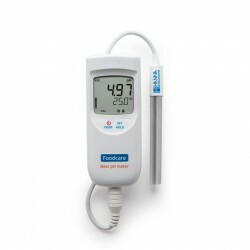 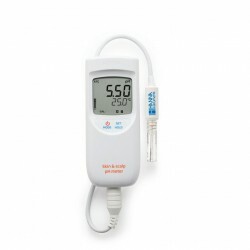 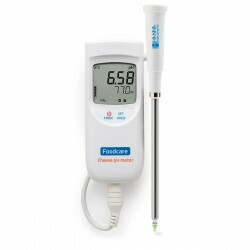 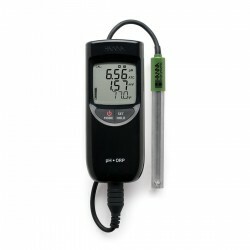 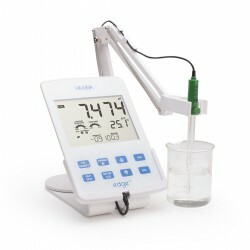 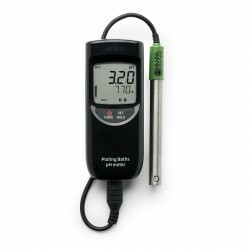 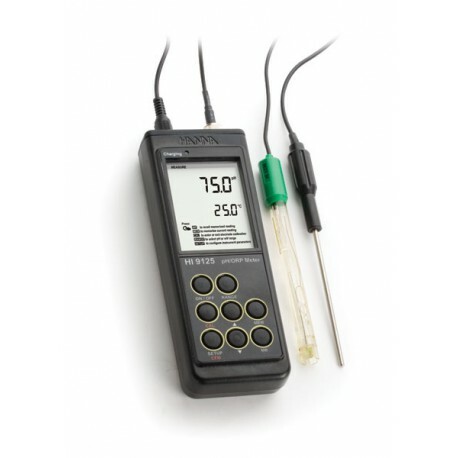 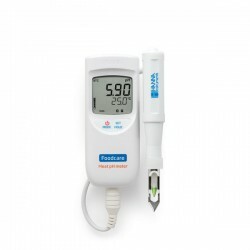 A large dual-level LCD displays both the pH and temperature along with an operational guide. 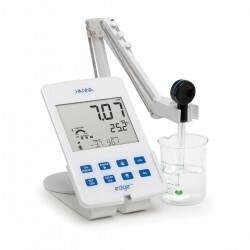 Graphic symbols are displayed to help the users during the calibration process. 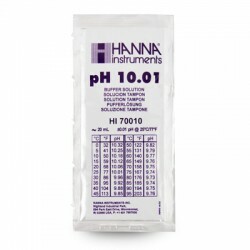 The pH calibration procedure is automatic with five memorized pH buffer values and buffer recognition to simplify the calibration process. 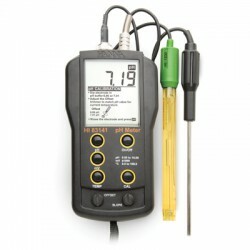 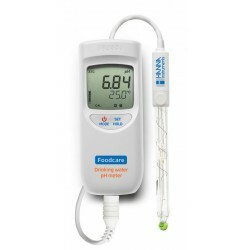 This meters utilizes the HI 1230B double junction pH electrode. 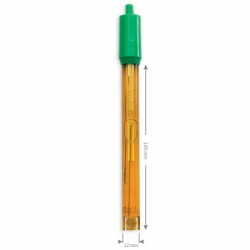 The double junction helps to minimize junction contamination for accurate, consistent results. 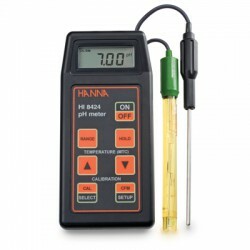 HI9125 is supplied with HI 1230B pH electrode, HI 7662 temperature probe, 100 mL plastic beaker, batteries, instructions and hard carrying case.